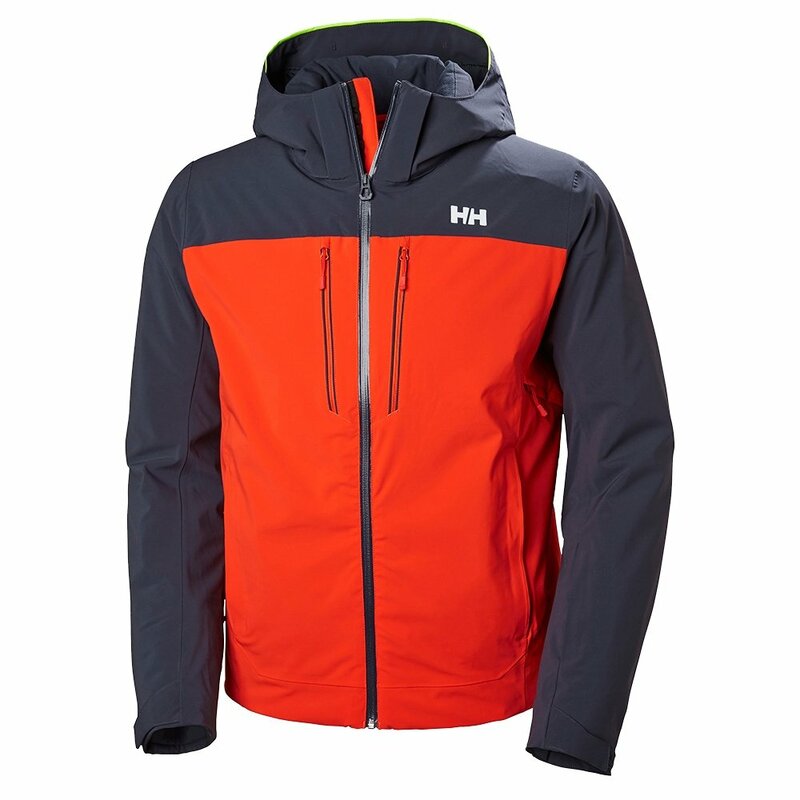 A reliable workhorse reinforced at every edge, the Helly Hansen Signal Insulated Ski Jacket keeps you warm, dry, and skiing at your best. A combination of fully seam-sealed 4-way stretch poly fabric and PrimaLoft® Black insulations keep you fully protected from whatever Mother Nature's putting down. If that happens to be an unexpected dose of powerful sunlight, you can cool down using Helly's signature H2Flow™ ventilation system. A detachable hood protects your ears, while an insulated Life Pocket™ protects your smartphone.